Compact, powerful and great value for money, the ArcSource™ 1MC utilises discretion without sacrificing output and reliability. Gifted with the latest LED technology, the fixture houses a single-source MultiChip that produces rich, saturated colours in varying LED arrays. 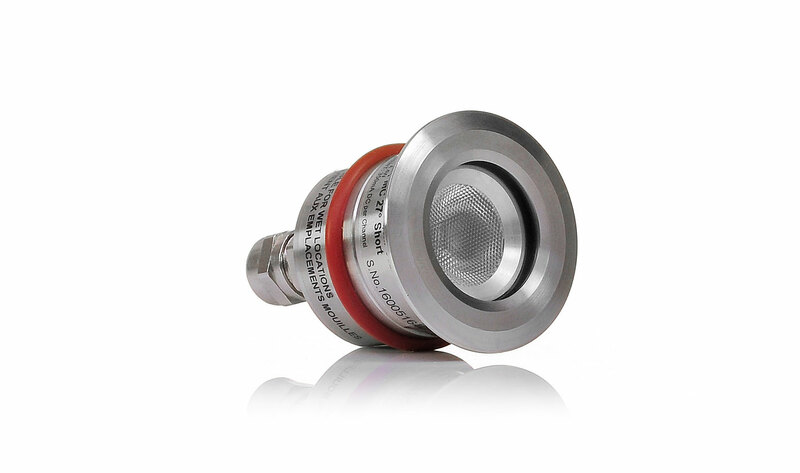 With its 316L Marine Grade Stainless Steel housing and high IP rating, the fixture is ideal as a marker light, uplight or for use in wet locations. Small IP68 rated recessed, Multichip, light source with homogeneous colour output.